Customization. 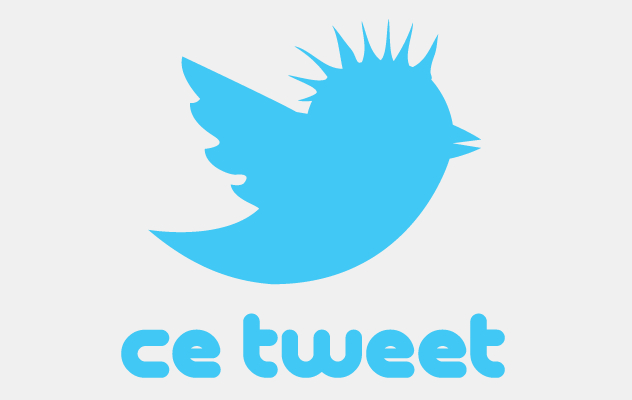 CE Tweet gives you access to more variables for your Twitter data than you probably knew existed, and allows you to display it just the way you want to. It also has some additional variables (like relative dates) to make working with CE Tweet even easier. More Hits. CE Tweet leverages OAuth, which means you are permitted more requests per hour. Simply follow the setup instructions to get OAuth setup in a matter of minutes. Updated API. CE Tweet uses the Twitter version 1.1 API. Past Results. Have you ever had an empty space where your Twitter results were supposed to be? Maybe you hit your rate limit. Maybe too many days of inactivity had passed and the results were no longer available via the API. Well, that’s no longer a problem. CE Tweet will keep your latest results cached, so you will no longer have gaps in your pages. Caching. The add-on leverages a complex double caching system to make sure your templates are loading Tweets as quickly and efficiently as possible. Fieldtype. The fieldtype allows you to easily find and place particular tweets in your ExpressionEngine® entries. It even allows you to order them the way you want. Examples. There are a ton of code examples (HTML and EE markup, with an example CSS file) to get you up and running quickly. Check out the Tags documentation. Please review the License Agreement and System Requirements.